Science fans rejoice, Jeff Mills fans rejoice, Abbey Road fans rejoice - a fusion of epic proportions is happening today. 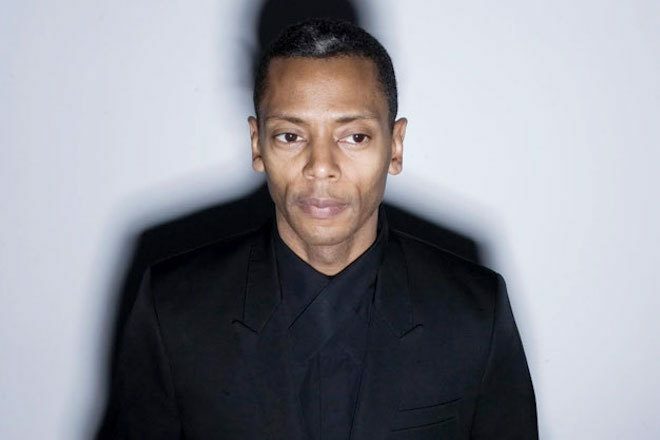 Seminal producer, artist and innovator Jeff Mills has been hard at work reimagining Gustav Holst's illustrious score, 'The Planets'. It has just been announced that Mills will be completing his work on the rendition at Abbey Road Studios over the next three days (July 18 to 20). The seven-movement orchestral suite was written a century ago and is marked as one of the most important classical pieces in the scientific community. Holst's compilation devotes a piece to each of the solar system's planets as the musical manifestation of its physical and emotional characteristics. Mills has been known to push the boundaries of dance music with his deep-rooted passion of science. In 2000, he created the album 'Where The Light Ends' based on NASA astronaut Mamoru Morhi's 1992 space journey and live performed Fritz Lang's 'The Woman In The Moon' at Glasgow 2013.